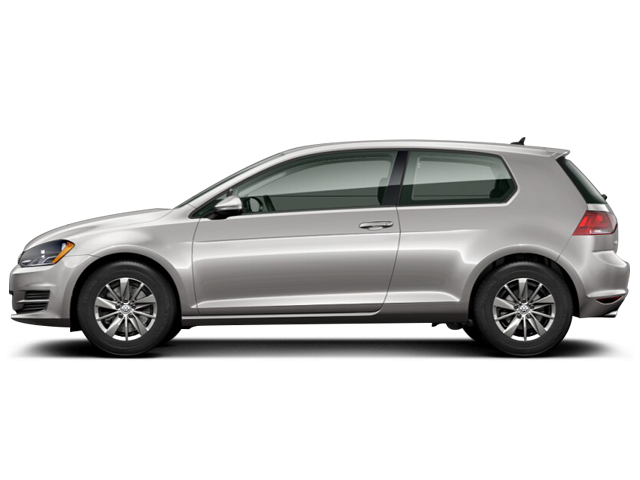 Interested in buying a compact hatchback car? Here is Auto123.com’s top 10 of the models currently available in Canada. Volkswagen: What’s new for 2017? From the Golf to the Touareg and everything in between, we were dispatched to Seattle to put Volkswagen’s 2017 products to the test. The new 2017 Volkswagen Golf Alltrack not only looks more aggressive than the mom-and-pop-mobile standard Golf, but it's also more versatile and more capable.